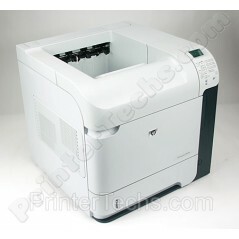 The LaserJet P4015 series is one of HP's fastest mid-sized business-class printers. Includes 128 MB RAM, HP JetDirect card for connecting to a network, 100-sheet manual feed input tray, 500-sheet cassette tray. Our printers have been fully rebuilt and include PrinterTechs' exclusive upgraded Long Life fusers, which have been tested to last over 500,000 pages! 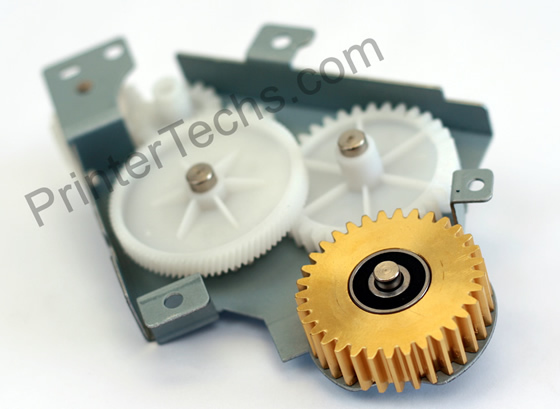 We also include our metal fuser drive gear.